Keystone Gift Shop has New Arrivals. Be Sure to Look for Special Coupon Offers under our “Visit Keystone” Link.  Whether you’re looking for a fun keepsake of your visit to Keystone Antique Truck & Tractor Museum or simply a piece of agricultural history, Keystone’s Gift Shop has fun and collectible items for all ages. We accept all major credit cards. Browse Keystone’s new apparel line of assorted ball caps, T-shirts, denims, hoodies and jackets for all seasons. Keystone’s Gift Shop has an assortment of vintage tins, thermometers, John Deere wagons, outdoor captain chairs, and garden items for outside the barn or home with New Arrivals everyday! It’s always a good time to catch up on some reading, the Gift Shop has a large assortment of books for all ages. Choose from a full line of books that you’ll be proud to add to your library from the world’s largest publisher of Motorbooks. 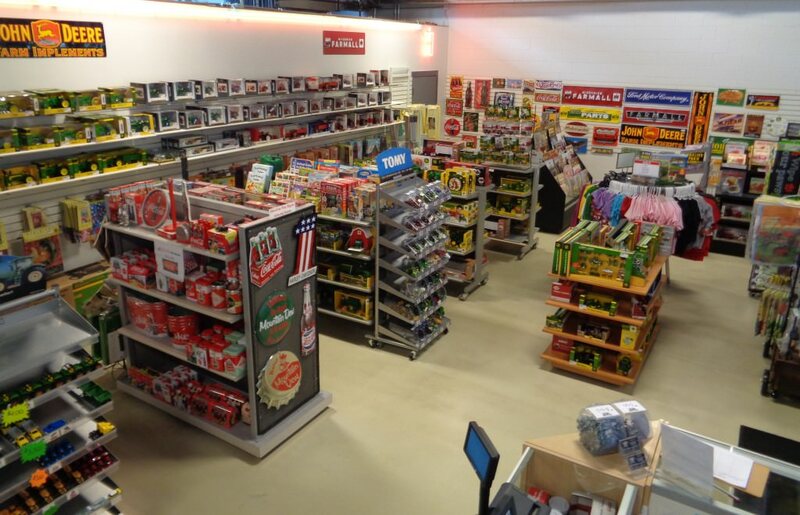 Keystone Anitque Truck & Tractor Gift Shop is a great place to shop with a large selection of die cast toys, and collectibles by ERTL … Just like the real thing, only smaller. Since the first toy tractor was assembled in the Ertl family home, the name ERTL has been synonymous with the best in die cast agricultural and heavy equipment, as well as innovative new product lines. Keystone also offers agricultural, and tractor-trailer replicas by SpecCast Collectibles. The Keystone Gift Shop has plenty of models, even remote control toys for all the kids in the house big and small.